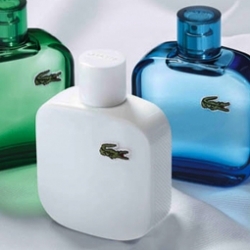 Lacoste's new fragrance - It's great to see the brand celebrating what makes them great. 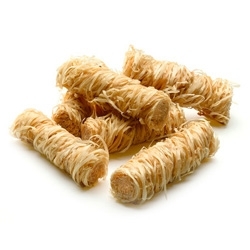 Beautiful Kindling Wood Rolls you'd almost want to leave out! 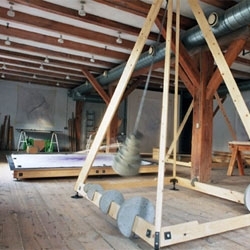 The wood comes from renewable Swiss forestry areas, and has been soaked in natural resin and paraffin. Whisky packaging designed by Emelie Halston. 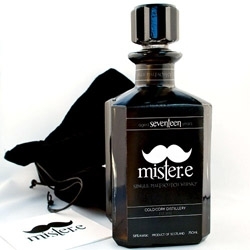 Mister.e is a Single Malt Scotch Whisky for the modern day gentleman. 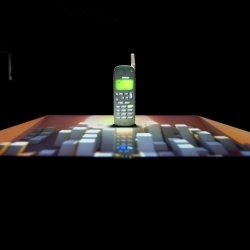 Using 3D Projection Mapping, Vodafone brings you this video, The Evolution Of Mobile. From the Motorola brick through to the first text message and color screen to GPS and Android. What happens when you take an artist obsessed with the sea and place him in a landlocked country, a 1000km from the nearest surfable wave. 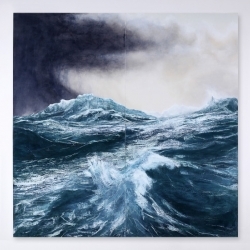 Tom Phelan paints the ocean. FEATUREDWe’ve had a beautiful week at NotVentures. 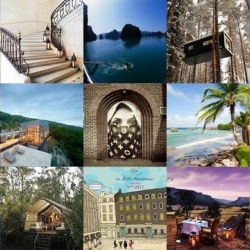 Look no further for your next getaway whether that means enjoying April festivities in Barbados, getting your adrenalin rush in Vietnam or emigrating to a new country. 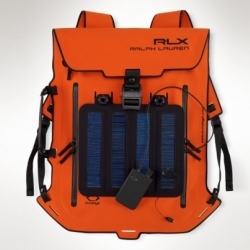 Ralph Lauren has launched a collection of waterproof bags, one of which features a solar panel to charge your mobile device. 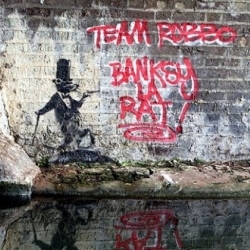 Banksy's nemesis King Robbo launches his first show, including his controversial re-graffiti pieces. 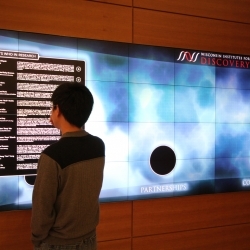 VIDEOThe Wisconsin Institute for Discovery recently unveiled two of the highest resolution interactive surfaces in the world. A beautiful gift for dreamers, fantasists and bubble builders! 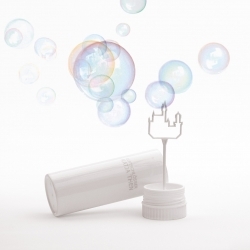 Blow soap bubbles through a magical castle. The bubbles are still round but they are big enough to imagine your castles floating in the air! Made in Germany. 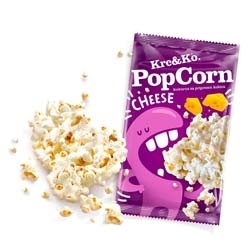 Fun packaging for Krc & Ko (Crunch& Co) by PGS. 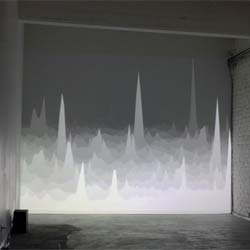 Sneak peek at the work of Jaim Telais that will be a part of Designersblock at Salone next week. Cute illustration for Noire Coffee by Oscar Guerrero Cañizares. 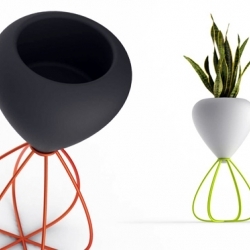 Vondom and Karim Rashid gave Deco-Design a preview of their new collection Vondom 2011, with Ramon Esteve. Laps, an interesting installation by Art of Failure and Nicolas Maigret that focuses on generating sensible representations of internet by using it as a space for sound broadcasting. 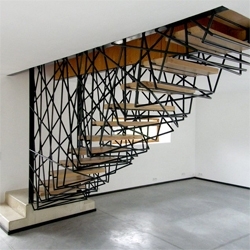 The staircase in this French home is encased in a mesh of woven steel. 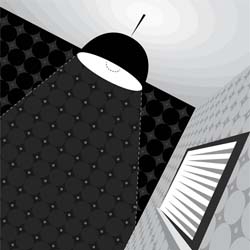 Villa la Roche designed by archiplein. Lamborghini Levo concept follows the line of the Lamborghini Murcielago. 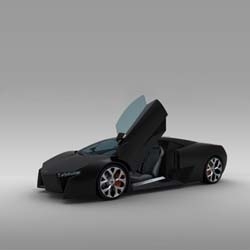 Designed by Mauro Lecchi, the concept supercar intends to stay close to the production model. Strange Attractors is a 36-page book that helps people understand its underlying concepts by introducing them to beautiful, mathematically-generated visuals. By Justin Edmond. Bohyun Yoon explores the issues of gender and identity in his installation 'Structure of Shadow' opening this week at the Center for Emerging Visual Artists in Philadelphia. Photographer Paul Graves with his latest work for the iconic brand Swatch. 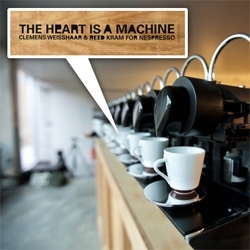 The campaign was in collaboration with creative director Alex Wiederin and will appear in the Swiss magazine Faces. 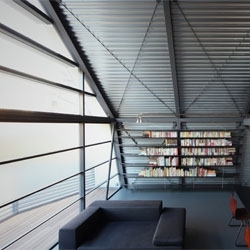 Mishima House from Keiji Ashizawa Design. 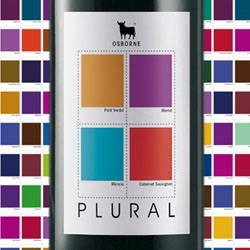 Brand Session's design for Plural Wine incorporates the Osborne Bull and uses Pantone colors to identify the constituent grapes. 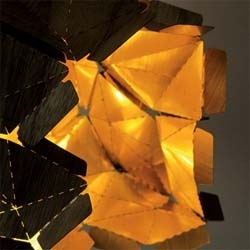 STACKS: LAMPS, new series of 20 limited edition lamps by designer, Dino Sanchez. 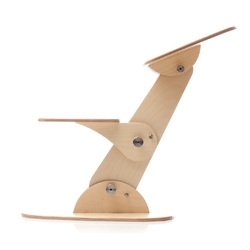 Three sizes, handcrafted using birch plywood, and each stamped on base, signed and numbered. 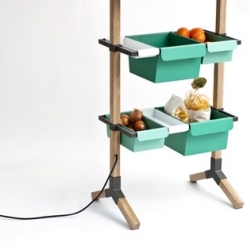 Salone Preview 2011 | Sunday / Kitchen Grocery by Reinhard Dienes | Design Deutschland 2011. 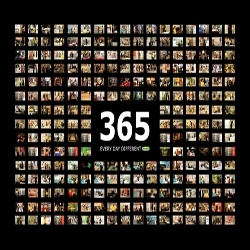 VIDEOTo show the versatility of IKEA, we send out a new commercial every day, that is 365 a year. This is the case study film of the campaign, which still continues today. 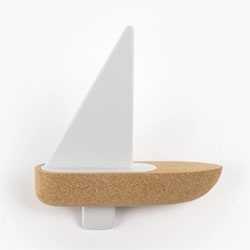 Bote, series of cork toy boats for Portuguese company Materia, designed by Big Game. 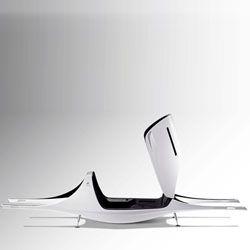 Ora-ïto has developed the 'Evomobil' and 'UFO' concept cars for Citroën. 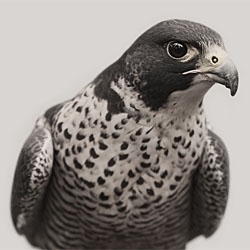 Great photography of birds of prey by Trey Moth. 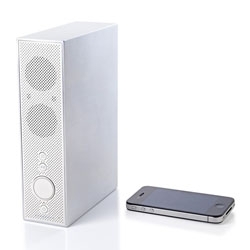 Lexon Titan Bluetooth speakers designed by Jeremy and Adrian Wright. Eske Rex's Drawingmachine at MINDCRAFT11 at Salone Milan 2011. 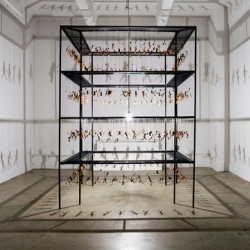 The sculpture features two drawing arms that create images with a ballpoint pen via two pendulums. Check out the videos for more! 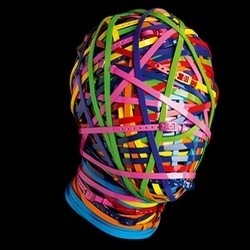 Fun installation work from Ivan Puig. 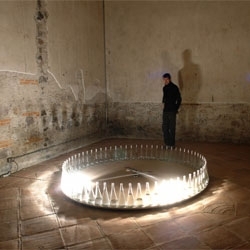 In this piece, robotic arms rotate to hit the bottles, creating echoing sounds. 'In the future, luxury will be open plan'. 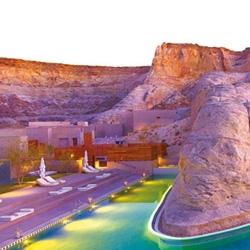 Not what you'll find in New York attics, but in the region of the Four Corners, between the Utah desert and Arizona, according to the developer, Bernt Kuhlmann. 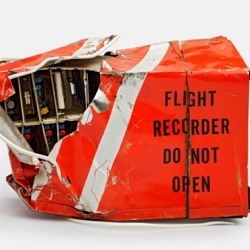 Jeffrey Milstein’s Flight Recorder Do Not Open collection, captures the hidden beauty of the indestructible black boxes of air travel. 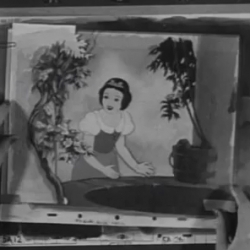 This wonderful video takes you inside the magical world of Disney cartoon making with their feature film Snow White and the Seven Dwarfs. 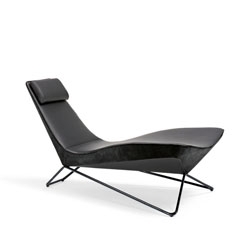 Architectural firm UNstudio will unveil their line of furniture for Walter Knoll as part of 'the Tortonas' exhibition next week. 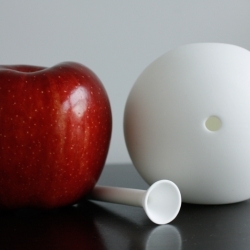 awmoo, a new elegant and sophisticated smoking device hand made out of bone china in the shape of a sphere. 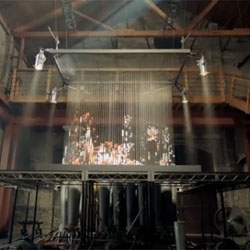 If you missed the live stream, here is Death Cab for Cutie's recent project. The first-ever, live, single-take music video. 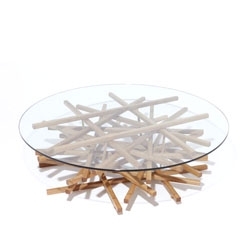 Nest Coffee Table from MacMaster Design. 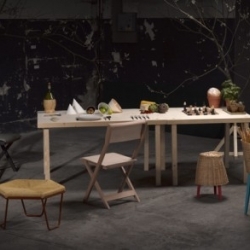 Design collective Postfossil will be launching this great new collection at the Salone del Mobile this month called 'Trattoria Utopia'. 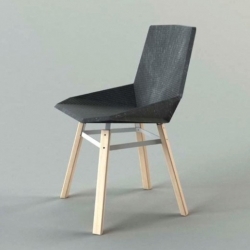 Green chair, a little chair from Estudio Mariscal with some serious eco credentials. 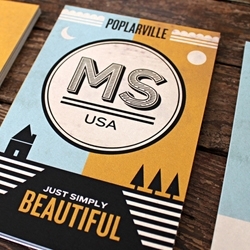 Kyle White designs a beautiful series of postcards for the city of Poplarville, Mississippi. Pen Loop! 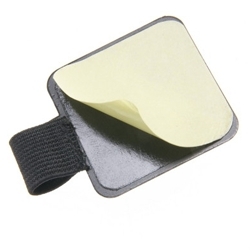 A stick on piece you can add to any notebook, etc and you can easily secure your pens to it! 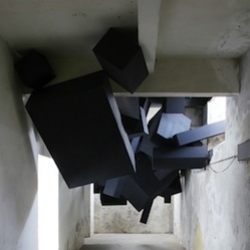 'Sooner Or Later it All Comes Down' by German collective Via Grafik: such a perfectly apt title for such a rad installation. New TV ad for Asics shoes by Vitro, USA with a bit of levitation. Gravity, Meet Your Archenemy. Transiessence. Some really nice student work coming out of Northern Michigan University's School of Art and Design, Human Centered (environ and product) Design department. 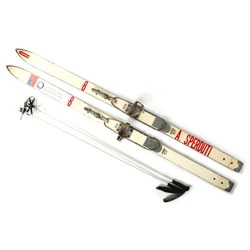 Beautiful vintage skis from Partners & Spade. 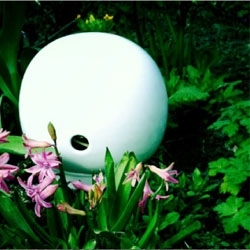 Bee Station, the most beautiful and elegant house for bees I've ever seen! 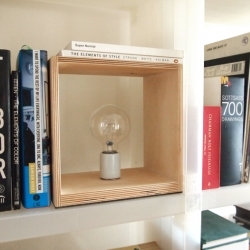 Great design by Jamie Hutchinson. FEATUREDPeek inside RSVP Berlin - an amazing little stationery shop in Mitte. 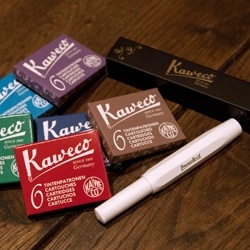 And take a look at these incredible Kaweco pens and refills - great design and packaging! 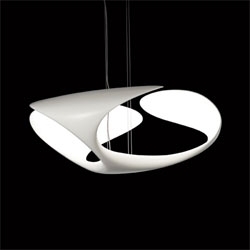 Kundalini will be presenting this new lamp design, Clover, by Brodie Neill in Milan next week.